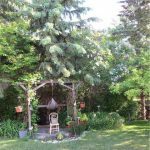 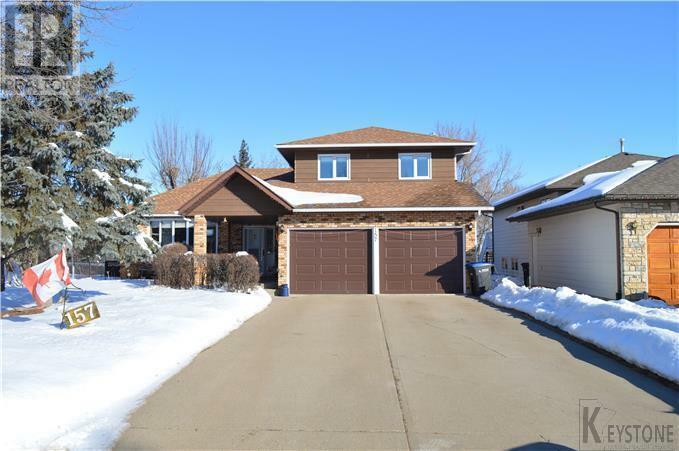 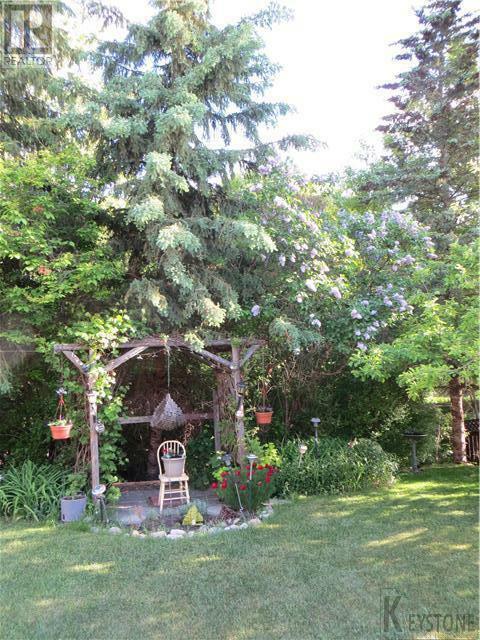 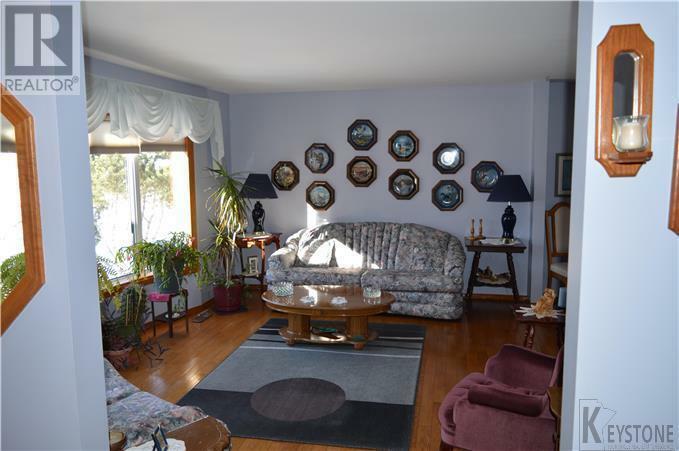 A03 / Brandon / Lovely 2 Storey-Split Home in the much Desired Riverheights Neighbourhood, backing onto Greenspace. 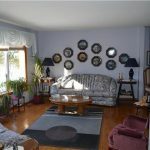 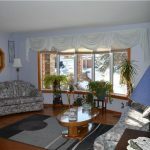 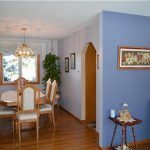 This Family Home features Living/Dining Room, Sunken Family Room with Gas Fireplace, Kitchen with Patio doors onto Deck, Main floor Laundry and 2pc Bath. 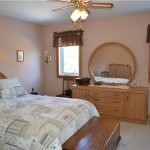 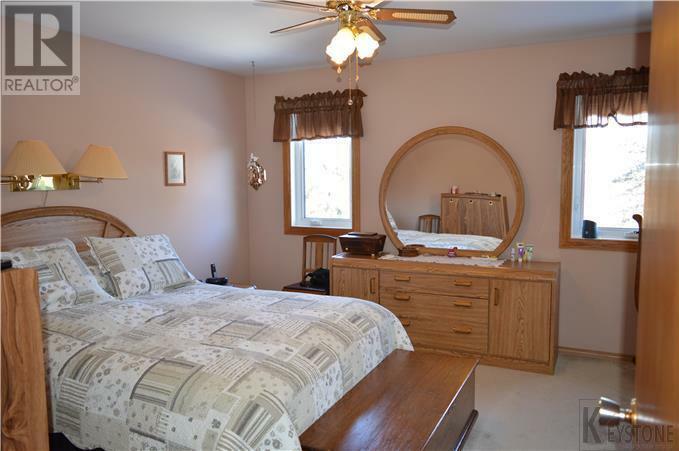 Upper level features Master bedroom with Ensuite & Walk-in closet, 4pc Bath and 2 additional Bedrooms. 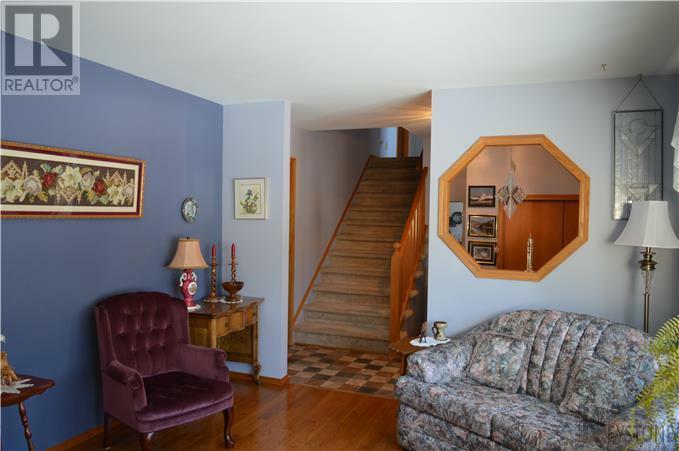 Finished basement with 2 Bedrooms, 3pc Bath and Utility Room. 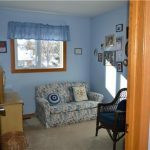 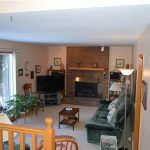 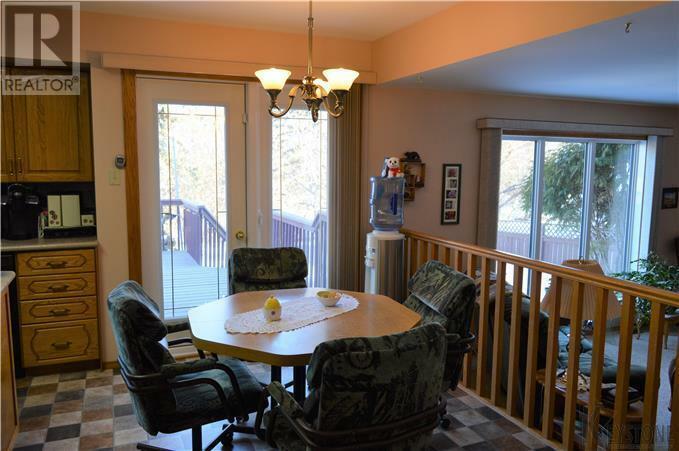 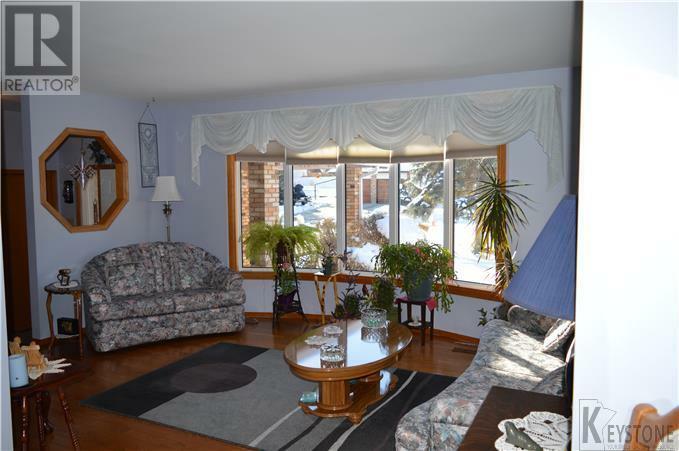 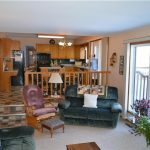 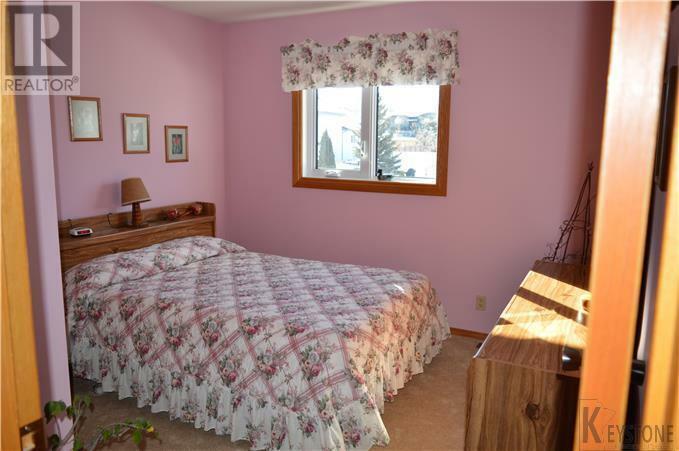 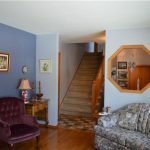 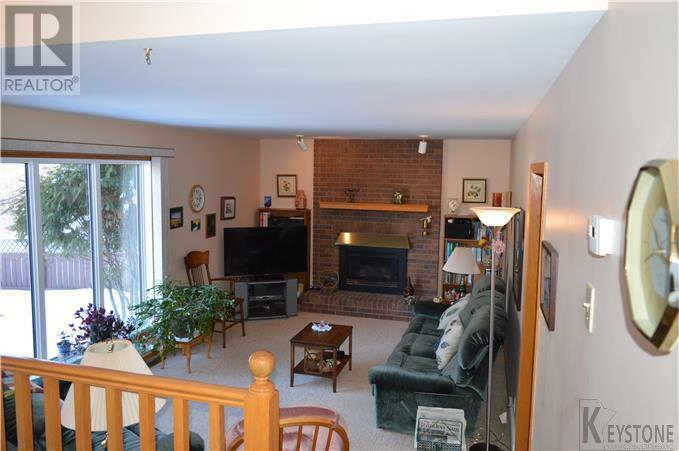 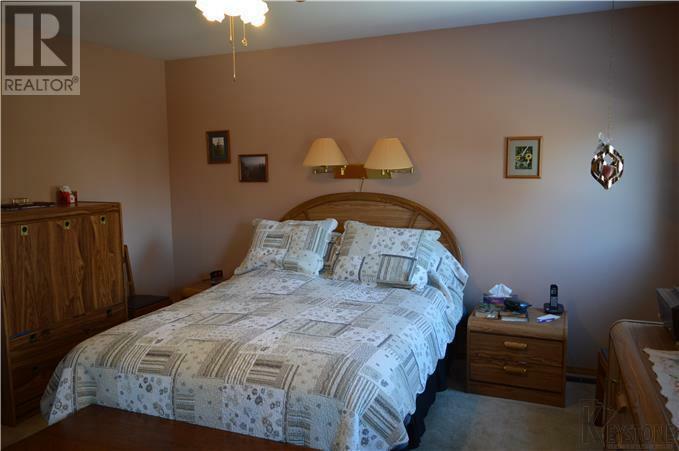 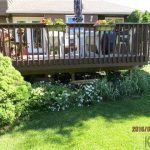 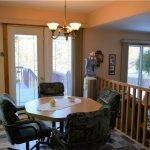 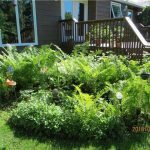 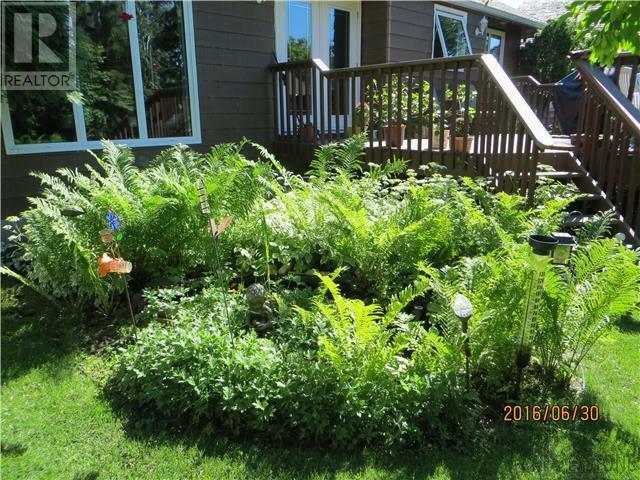 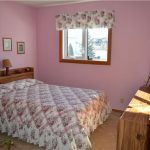 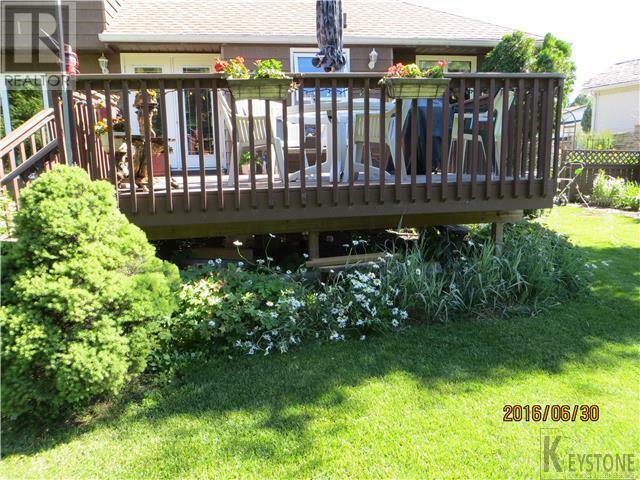 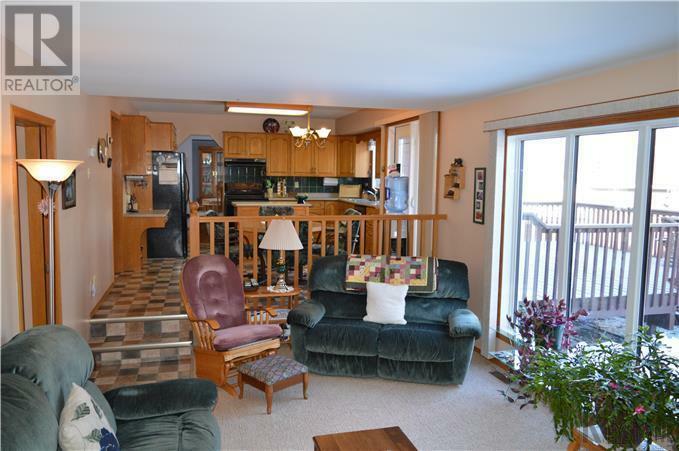 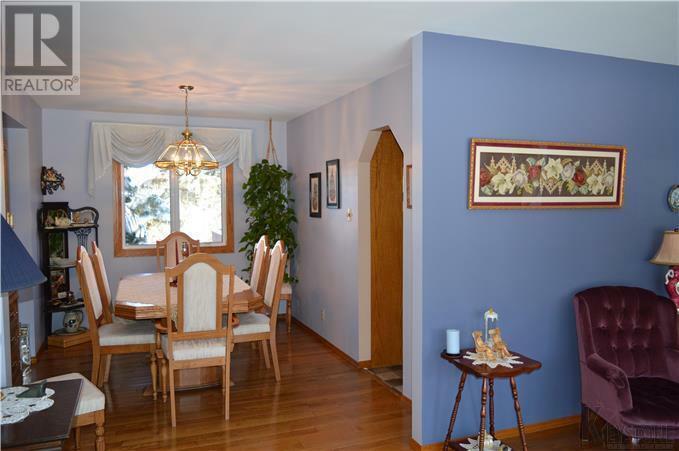 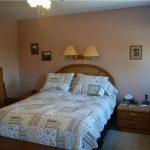 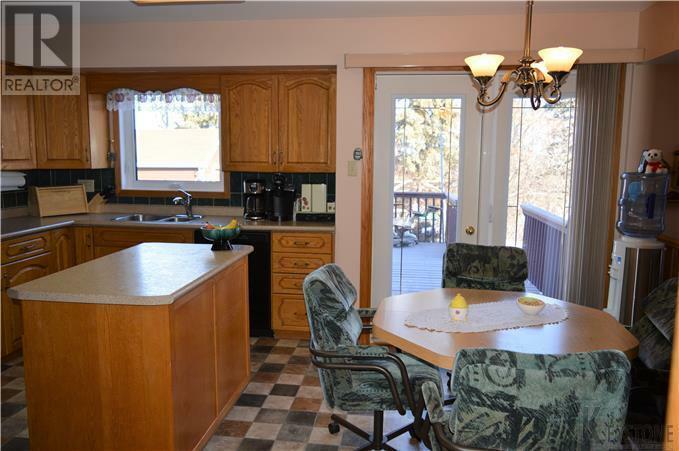 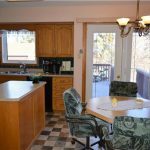 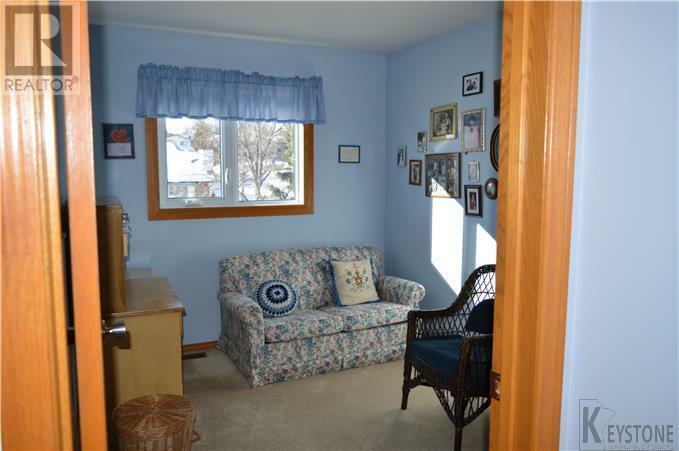 Updates Include: Windows, Gas Fireplace, Furnace, Hot Water Tank, Dishwasher.